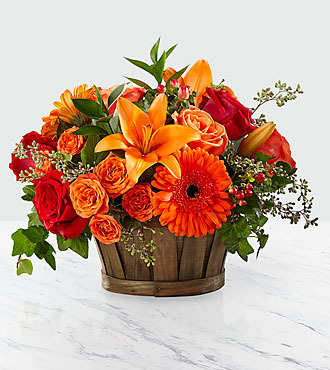 Bring in the fall with this bright display of orange colors. Impressive !!! 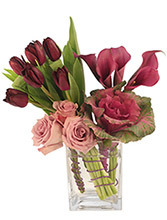 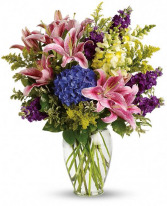 Send this upscale arrangement to say it all.